I read this article and found it very interesting, thought it might be something for you. The article is called Bitesize: The Dalkey Duck and is located at https://www.totallydublin.ie/food-drink/food-drink-features/bitesize-the-dalkey-duck/. Following some major refurbishment work, the former McDonagh’s pub on Dalkey’s Castle Street recently re-opened as The Dalkey Duck, under the stewardship of thespian proprietor Gary Whelan. 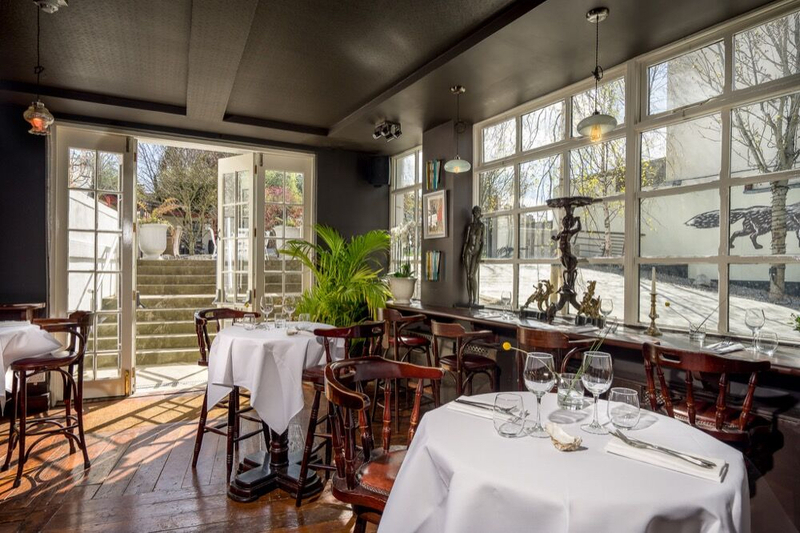 The revamped gastro pub now boasts some snazzy new interiors, with the external garden and terraces nicely primed for al fresco fun. The new menu includes Grilled Local Mackerel and Sauce Vierge as well as a delicious Surf Clam and Salt Cod Chowder. With a prix fixe menu available every Tues-Thurs from 6pm – 8pm and all wines at half price on those same evenings, the new arrival sounds very inviting indeed.